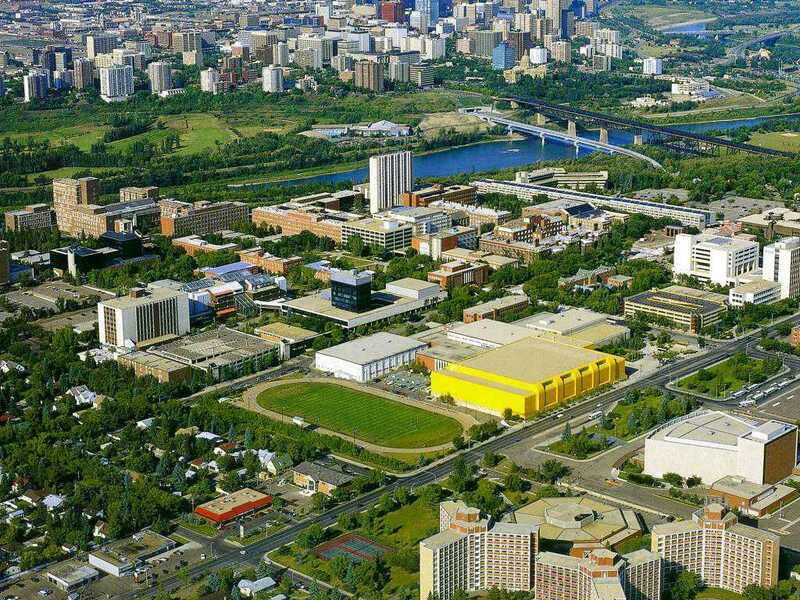 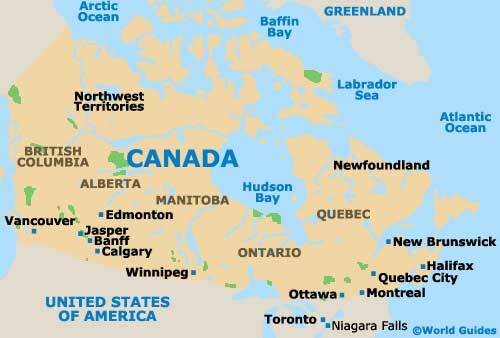 Edmonton is the capital of Alberta, Canada. 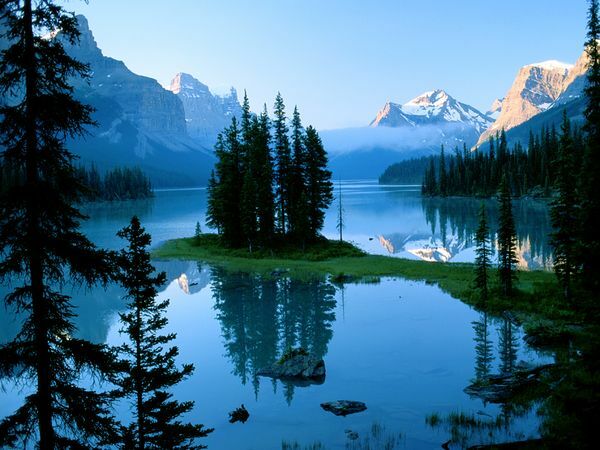 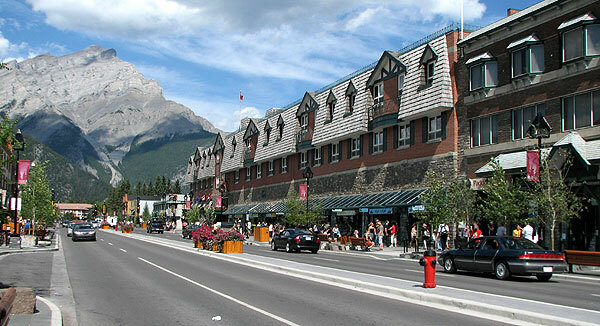 It is close to the Jasper and Banff National parks (Canadian Rockies). 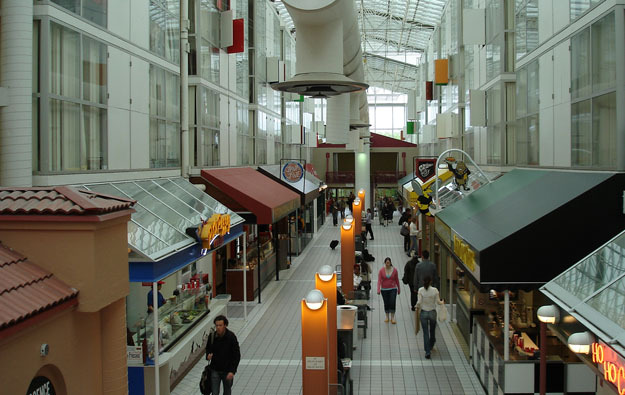 Its West Edmonton Mall is a tourist attraction.